Some items of swimming equipment are essential if you are learning how to swim. Using the right swimming aid for which ever aspect of swimming you are working on is key to your success. Most swim aids are also vital tools for swimming teachers looking to enhance and assist with their swimming lessons. Most equipment used for swimming, whether its for learning to swim, improving technique or swim training, is fairly cheap to buy. 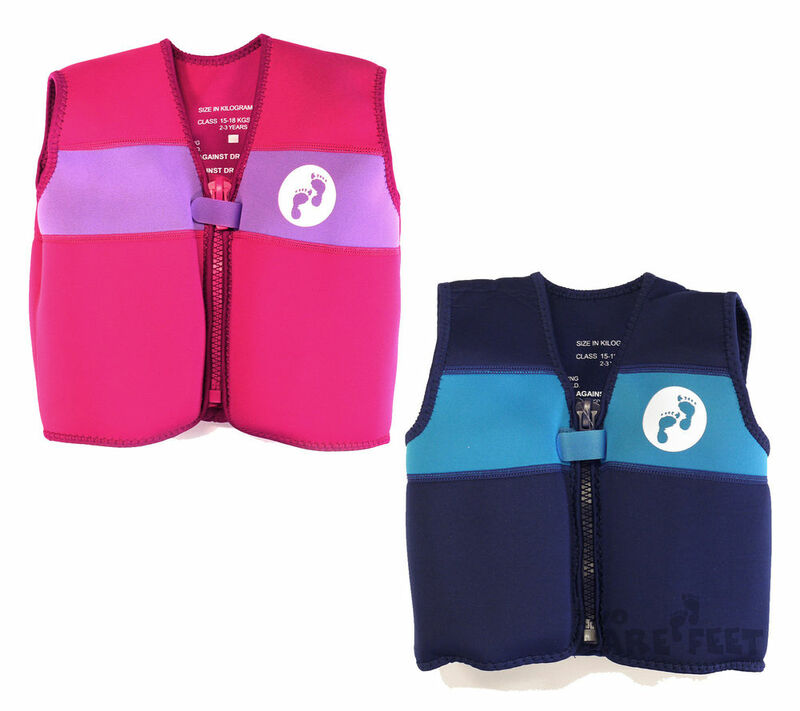 Floatation devices and buoyancy aids are the most commonly used to help assist non swimmers, usually young children in gaining confidence in the water. 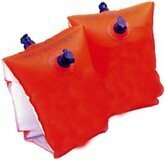 Probably the most commonly used buoyancy aid used at the swimming pool by parents of young children. Cheap to buy and quick and easy to use, they provide kids with support and allow them to kick themselves through the water. Not perfect though, they have their disadvantages. Click here for more details. Another cheap and easy to use piece of swim equipment, very popular with families with young kids going swimming. The correct size ring is vital for adequate safety and like arm bands, they are not without their disadvantages. Click here for more details or click here to buy. Fully adjustable and able to fit most ages, the swim belt is ideal for teaching swimming lessons in deeper water. Some swim belts are used for jogging in the water, often during aqua classes. Click here for more details or click here to buy. 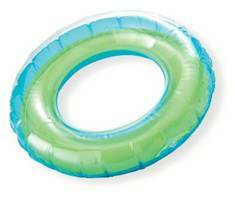 A great swimming aid for very young children as this allows more movement than water wings or safety rings. The amount of floatation they give can usually be adjusted by removing the floats in the jacket as the child becomes stronger and more confident. Click here for more details or click here to buy. Hugely popular and very useful aid to teaching swimming. 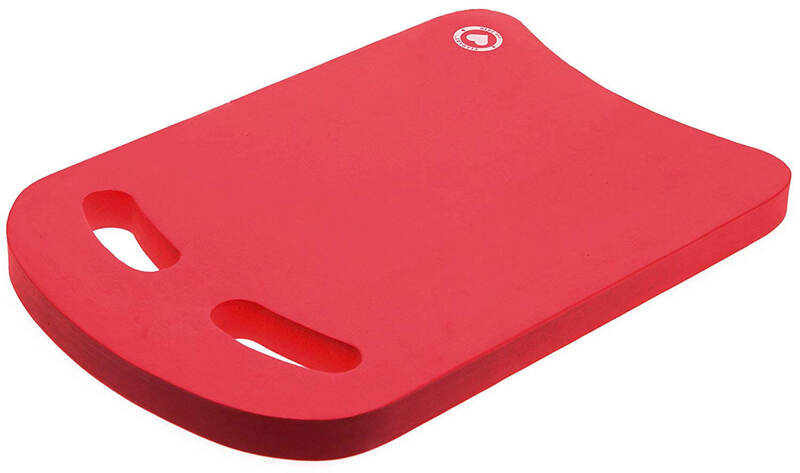 Easy to use and cheap to buy, floats and kick boards have a huge variety of uses to help beginners learning to swim. Also an essential tool for swimming teachers to use as part of swimming lessons. Read more here or click here to buy. Another very popular and vey useful part of learning to swim. Easy to use by swimming teachers teaching large groups as they are very quick to fit and remove during the lesson. 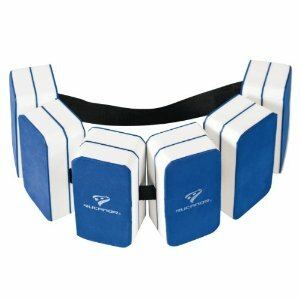 They provide good support and allow movement or the arms and legs. Read more here or click here to buy. This brilliant swimming aid is great for boosting kids confidence in the pool. It teaches them to swim by giving their arms and legs full movement whilst giving them just the right amount of buoyancy. Fun and educational at the same time. Read more here or click here to buy. Essential for the established or more advanced swimmer, the pull buoy aids buoyancy when isolating the arm action of a given swimming stroke. Also used by swimming teachers during lessons to help isolate and strengthen. Read more here or click here to buy. A great way to add some motivation and drive to those long swim sessions, or just to add a new dimension to your pool time. 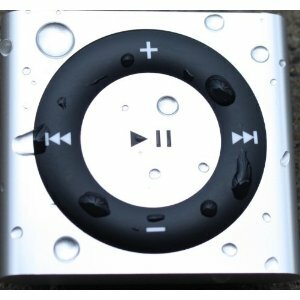 The waterproof MP3 player is becoming a more popular sight in swimming pools these days. Read more here. The above swimming aids are mainly used to assist non-swimmers by keeping them afloat. Some can be used as swim training equipment by isolating certain parts of the swimming stroke so the swimmer can focus and train those weaker areas. Click on each one to find out more. Swimmers and teachers should fully understand the purpose of any swimming equipment before administering its use. The use of the aid must be appropriate to the needs of the swimmer or non-swimmer and the teacher must be familiar with how to use it.